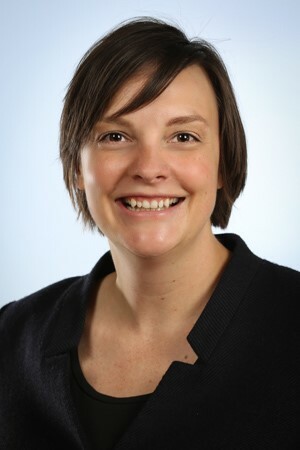 Alison Staudinger is an Associate Professor of Democracy and Justice Studies, Women’s & Gender Studies, and Political Science at the University of Wisconsin–Green Bay, where she has taught courses in gender, constitutional law, political theory, and American politics since 2012. Her co-edited volume (with Katia Levintova, another WTFS alum), Gender in the Political Science Classroom was published by Indiana University Press in 2018 argued for centralizing gender-forward pedagogy and content in the discipline, rooted in SoTL research. Her SoTL research interests include reading practices, learning metaphors, storytelling, qualitative and interpretative research methods, and social justice. She was a Wisconsin Teaching Fellow in 2014-2015, and published her research from this program in Teaching and Learning Inquiry in 2018. This is her second year as workshop presenter at Faculty College and as co-director of the Wisconsin Teaching Fellows & Scholars. 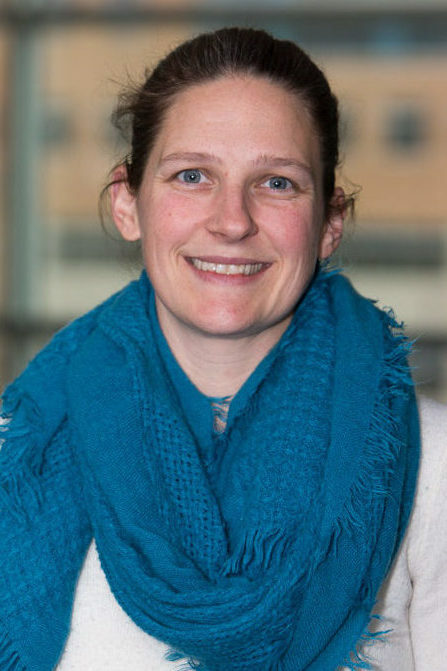 Heather Pelzel is an Associate Professor of Biological Sciences at the University of Wisconsin – Whitewater where she teaches courses in cell biology, microbiology, and public health. She was a Wisconsin Teaching Fellow in 2014-2015 with a project that focused on the use of Team-Based Learning to improve student success in a mid-level required course for Biology majors. At UWW, Pelzel has been a LEARN Center Faculty Fellow, a Teaching Scholar, and a departmental Master Advisor. Pelzel is currently a 2018-2019 SENCER (Science Education for New Civic Engagements and Responsibilities) Leadership Fellow working on a course redesign to implement the Tiny Earth project in an existing microbiology course. Her pedagogical approaches center around the use of complex problems and real data to increase student engagement and learning. Heather is the newly hired co-director of UW System’s Wisconsin Teaching Fellows & Scholars.